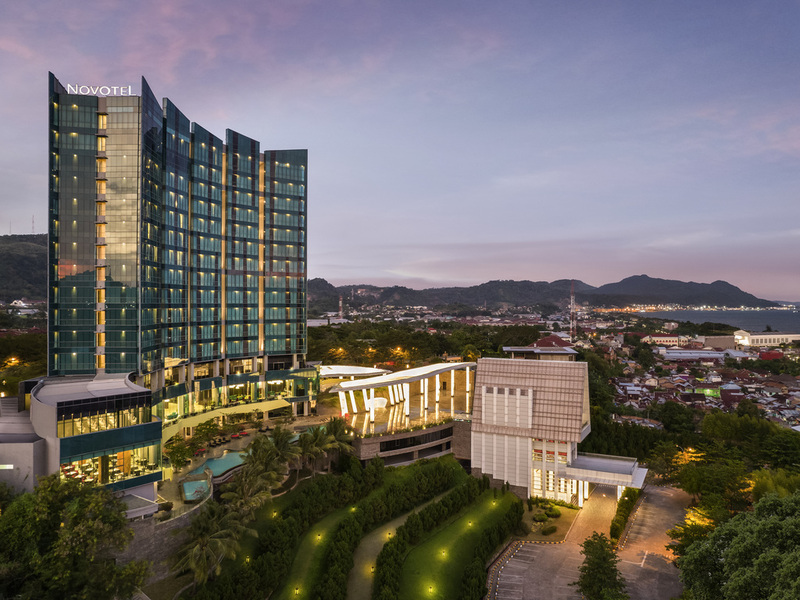 Novotel Lampung is close to shopping centers, business district, government officers, and tourist attractions. Facing onto the sea, the modern Lounge Bar is located in the lobby and offers an intimate, inviting atmosphere. It serves a wide range of beverages, including cocktails and mocktails, plus snacks.